Welcome! I'm excited you have dropped in at week #14 of A Little Bird Told Me Link Party! I am so glad you are here and can't wait to see what you link up! Check out this week's fabulous features! 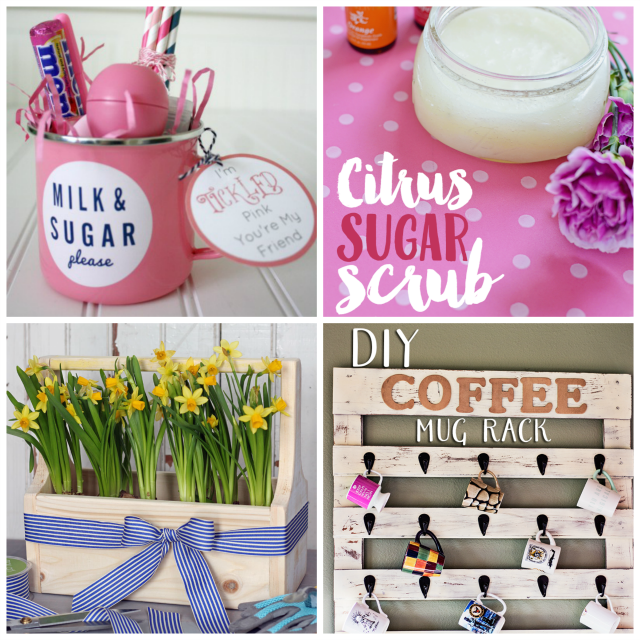 I always love DIY ideas - and these would be great gifts or just a fun way to treat yourself. Make sure to come back each week to share the fabulous posts you want to spotlight. I will be sharing some of my favorites via social media and will feature four favorites at the next week's party! Enough talk! Start sharing! If you don't have anything to share, get ready to be inspired! Bloggers make sure to check out the party guidelines.